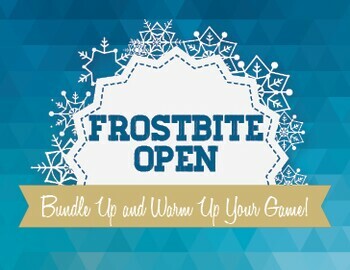 One of Rock Manor's most popular events the Frostbite Open will be held this Saturday. Temperatures will rise slightly this week and we are looking to be open in time for the event! Grab a foursome and come try it out! Saturday's forecast: 43 degrees and Sunny with only 6mph winds.